In 1666, Isaac Newton witnesses an apple fall from a tree, thus birthing his theory of gravity. 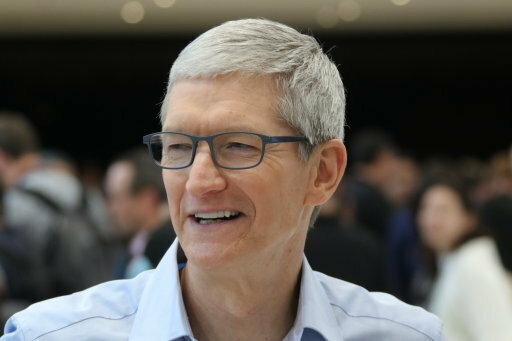 In 2017, tech giants Apple slow down old iPhones so people go out and buy millions of new ones – the cheek of it! Yep, you read correctly – if your iPhone 6 or 7 began acting up earlier in the year it wasn’t bad luck, but actually the devious trappings of Apple who clearly find it increasingly hard to sell new models with little-to-no new features on them at eye-watering prices. Do they care? Probably not? Profit > self-respect. The tech giants have now confirmed our suspicions, some models are deliberately slowed down with age. 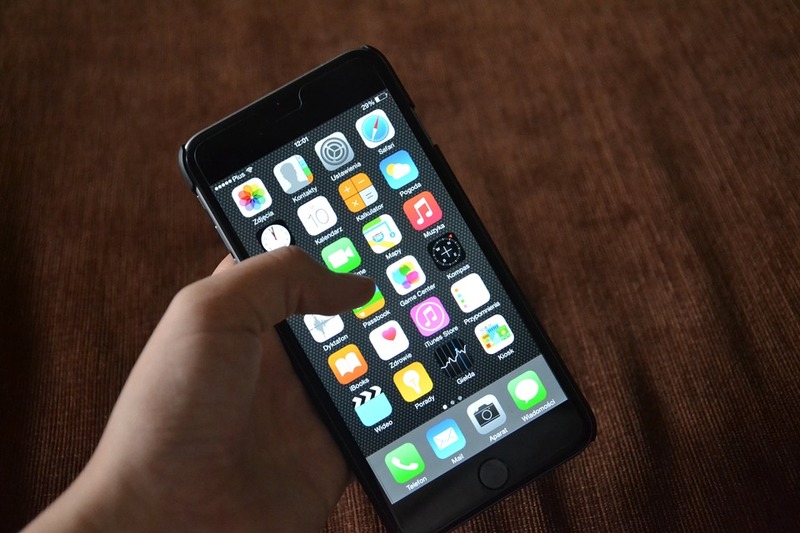 They made changes to iOS to manage old lithium-ion batteries in some devices. “Lithium-ion batteries become less capable of supplying peak current demands when in cold conditions, [when they] have a low battery charge or as they age over time, which can result in the device unexpectedly shutting down to protect its electronic components. Last year, we released a feature for iPhone 6, iPhone 6s and iPhone SE to smooth out the instantaneous peaks only when needed to prevent the device from unexpectedly shutting during these conditions. We’ve now extended that feature to iPhone 7 with iOS 11.2 and plan to add support for other products in the future. “They should be more transparent about it. You’re taking away performance somebody has paid for. If you’re going to slow down the phone over time, you should explain why it’s happening, so people understand it’s ultimately for their benefit. 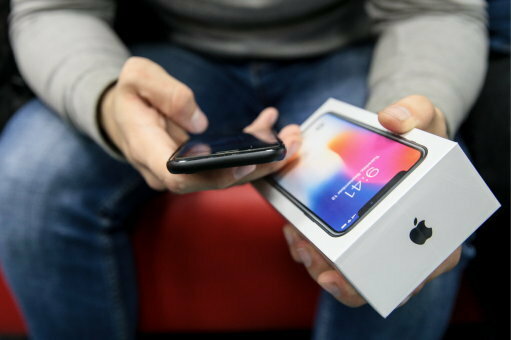 According to a study undertaken some months ago at Harvard University, reserachers found Google searches for ‘iPhone slow’ spike a great deal right before the release of a new iPhone. 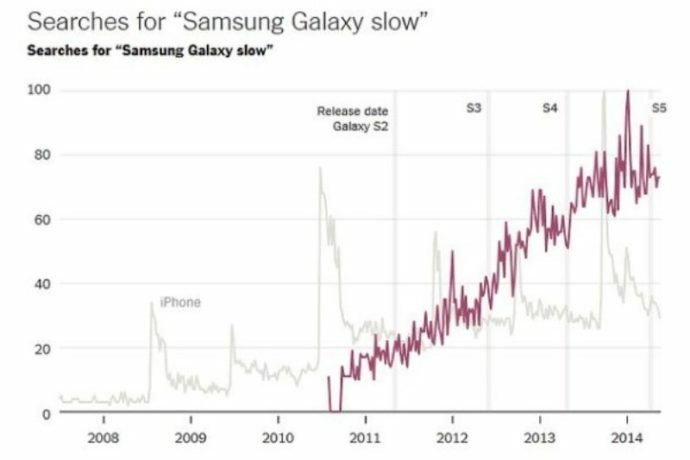 The study was executed by student Laura Trucco, who also found ‘Samsung Galaxy slow’ results did not spike in similar ways prior to a new Samsung release. Harvard economics professor Sendhil Mullainthan said although the company has the means and motive to disable existing devices, they have incentives to stop it from happening. She also revealed the reason behind the Samsung-iPhone Google searches as Android fragmentation. “The important distinction is of intent. In the benign explanation, a slowdown of old phones is not a specific goal, but merely a side effect of optimising the operating system for newer hardware. There you have it folks. Happy Christmas!